Do you want to be part of our Social Circle Team? Become a host. Do you love meeting new people? Would you like to make new friends and try out new activities for free? How about exclusive opportunities to be wined and dined, and for free travel? We're always looking for great new hosts, so, if you consider yourself to be a sociable, confident and reliable person, and love meeting new people, then we'd like to hear from you. 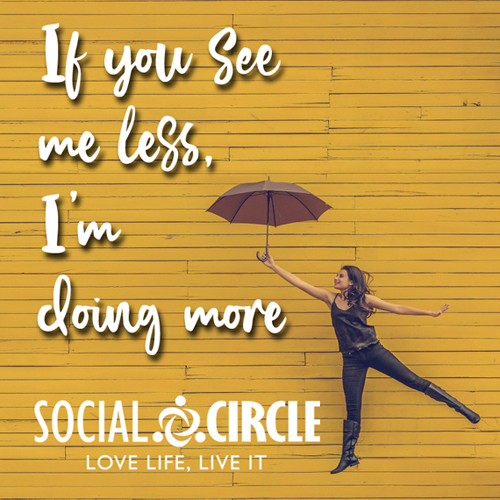 Social Circle is a Manchester-based Social group dedicated to socialising and networking for energetic professionals, who want to make new friends, liven up their weekends and strike a better work-life balance. Our ever expanding social calendar means we are looking to recruit volunteer hosts to lead our events and help our members relax and have a great time. Hosting for us is pretty simple. It mainly includes welcoming your fellow guests as they arrive, putting new members at ease and having a good time. It goes without saying you should be a outgoing and friendly and a sense of humour is must! Of course, you will be representing Social Circle as an ambassador and be able to keep a cool and professional approach if any issues arise. We ask for a minimum commitment of two events per month, and for you to be flexible as to the type of events you will host.